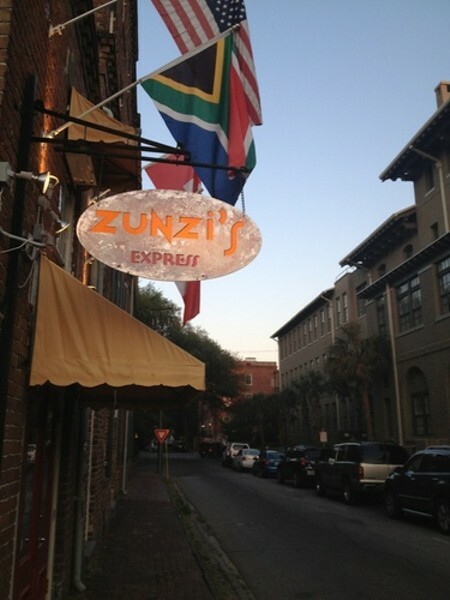 Zunzi’s is a delicious mixture of international cuisine inspired by the owners' varied cultural backgrounds. A combination of Swiss, Italian, South African and Dutch, this Downtown Savannah favorite brings together global flavors and the freshest ingredients. Their Conquistador sandwich was featured on The Travel Channel as one of the best in the nation. 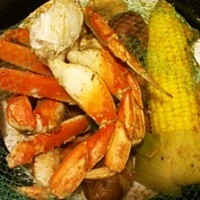 Expect a short wait during peak hours, but anyone who's eaten there will say it's well worth the time. A Best of Savannah selection.